Paul Covey is the firm-wide Managing Director for Strategic Pricing & Analytics, developing and promoting pricing structures, metrics, tools and analyses that support and further the Firm’s strategy with respect to revenue growth, profit maximization and partner alignment. He works closely with Finance, Information Technology, Knowledge Management and Practice Management. Paul has been with the firm since 1995 serving as the Manager of Litigation Support, a Senior Project Manager in Information Technology, a Special Projects Administrator, the Director of Practice Management for Transactions and Tax, and as a Managing Director for Practice Management supporting the Litigation department. He assumed his current position in 2012. Prior to joining O’Melveny, Paul had served as the Manager of Litigation Support for Sheppard, Mullin, Richter & Hampton from 1991 to 1995. He also served as a Network Specialist for that firm from 1989 to 1990. Paul has extensive experience in law firm economics, financial analysis and reporting. He helped to introduce profitability metrics and reporting at the firm in 1999, and has led the development and implementation of successive generations of financial management tools. 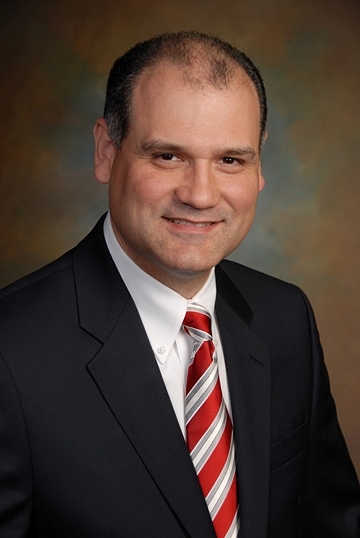 Richard Fish is currently an Assistant Vice President Managing Attorney with USAA’s General Counsel in San Antonio. He has been with USAA in various counsel positions for 25 years. Assigned to the Property and Casualty section of the General Counsel office, Rick is chief business counsel for all of USAA’s property insurance product lines, which means everything other than auto insurance. Rick manages a team of eight attorneys who provide counsel on all aspects of the property and casualty business, including claims, underwriting, pricing, product management, and compliance, for each of seven product lines. Since 2011, Rick has also represented USAA as a Director of the Florida Insurance Guaranty Association, and is currently Secretary and Treasurer of that Association’s Board. Prior to joining USAA, Rick served as an officer in the United States Air Force as a Judge Advocate. He earned his law degree, undergraduate degree, and Air Force commission at Indiana University. Relevant to today’s topic, Rick is also the former manager of USAA’s law librarian. 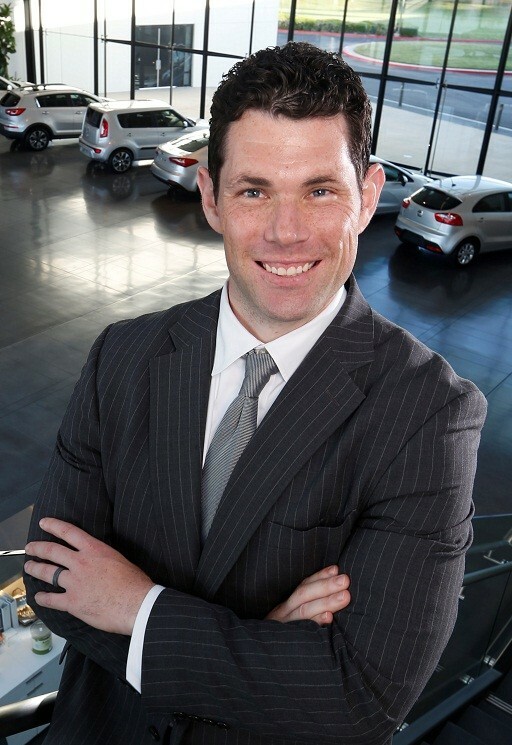 D. Casey Flaherty is corporate counsel at Kia Motors America, Inc. where he oversees dealer-related legal matters and electronic discovery. Before moving in-house, Casey served time in BigLaw where his practice focused on complex commercial litigation and electronic discovery. Based on what he witnessed in BigLaw, Casey developed a technology competency audit that he administers to his outside counsel. The audit is currently being automated so it can be offered to other in-house counsel. Casey regularly writes and speaks about his audit, legal technology, legal operations, electronic discovery, budgeting, etc. His opinions are his own and not those of Kia Motors America, Inc. Susan Hackett is the CEO and CLO of Legal Executive Leadership, LLC. She founded LEL in late 2011 after serving for 22 years as the Senior Vice President and General Counsel of the Association of Corporate Counsel (ACC) in Washington, DC. Consistent with her experience at ACC, Susan’s specialty is in helping law departments, law firms, and other legal industry executives better manage their practices, and work smarter. She provides clients with results-oriented consulting: helping them with strategic planning, establishing metrics and continuous improvement processes, benchmarking leading practices, re-engineering legal business models and service delivery to focus on value, and offering keynotes and facilitated leadership conversations (for retreats, business meetings, and conventions): all with her unique blend of creative, practical and client-focused perspective. Often referred to as “the voice of the in-house bar,” Susan is most widely recognized for creating and executing the ACC Value Challenge (to reconnect value to the cost of legal services), developing networks for CLOs and global law department executives, promoting “leading practice” standards for law departments, and for her leadership in driving ACC’s advocacy efforts [including legal professional privilege protection, the development of in-house ethical standards, in-house corporate responsibility initiatives, and multijurisdictional practice (MJP) reforms]. She has been widely honored for her groundbreaking work in advancing successful pro bono and diversity initiatives within legal departments and the law firms that serve them. Susan is a 1983 graduate (dual B.A. in political philosophy and international relations) of James Madison College at Michigan State University, and a 1986 graduate of the University of Michigan Law School. Prior to joining ACC, Susan served as a transactional associate at Patton Boggs LLP in Washington, DC. You can follow Susan on Twitter: @HackettInHouse or @LawExecs and find her full profile on LinkedIn here. 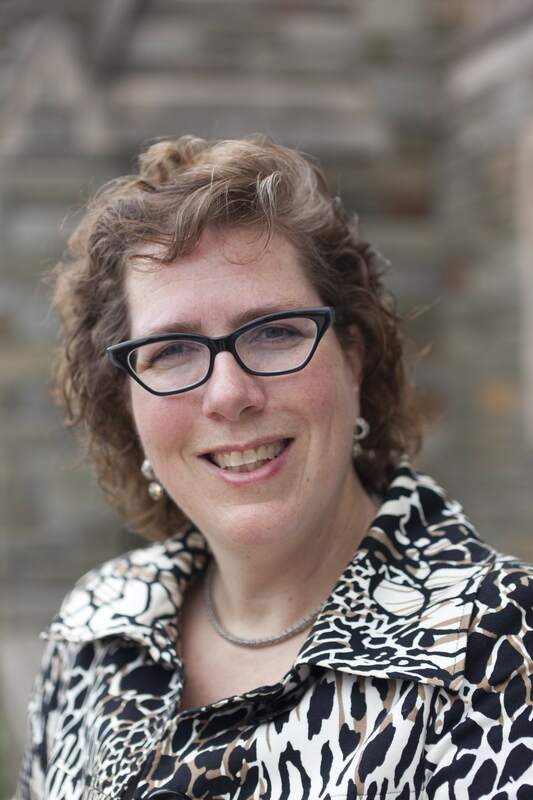 Juli Stahl-Hughes is the Director of Library Services at Stradley Ronon Stevens & Young in Philadelphia. She began working in the school library as an excuse to play with rubber stamps. Somewhere along the road she got caught up in the mystery and excitement of working with information. Forty years, two Library Science degrees, and various library related jobs (including a stint as an adjunct college professor teaching Information Literacy) later she is even more excited to be working as an information professional. Juli finds the challenges law firm librarians face in continually reeducating, remaking, and rebranding themselves as an excuse to stay actively engaged in our profession. She is excited to be involved with Summit because it encourages us to examine and evolve ourselves and our profession. Steve Lastres is Director of Knowledge Management Services for Debevoise & Plimpton LLP (www.debevoise.com). He manages the firm’s information and knowledge management initiatives with the assistance of a dedicated team of research, knowledge management (“KM”), and technical services analysts. Steve works with a KM Task Force in charge of the firm’s KM effort to develop and implement an effective KM strategy for the firm. He joined the firm in May 2005. Steve received a J.D. degree from New York Law School in 2003 where he received the Daniel Finkelstein Writing Award. He is a member of the Bars of New Jersey and New York. He received a Masters in Library Science with a Distinguished Achievement Award in Information and Library Science from Pratt Institute in 1996, and a undergraduate degree in Business Administration from Pace University. Prior to joining the firm, he was previously employed by the law firms of Arnold & Porter LLP and Fulbright & Jaworski LLP as a Librarian and Information and Knowledge Management professional. Steve is active professionally having served as President of the Law Library Association of Greater NY (LLAGNY) and ARMA Metropolitan NY Chapter. He is Past Chair of the Private Law Libraries Special Interest Section (PLL SIS), member of the American Association of Law Libraries (AALL) Leadership and Nominations Committee and the ILTA Education Planning Committee, and Former Manager of the ARMA Northeast Region. Steve is also a prolific writer and speaker on the topics of KM and law librarianship. He was recently recognized as a FastCase 50 award winner which recognizes the top 50 innovators, techies, visionaries, and leaders. He was also an ILTA 2013 Publication Award Winner for Best Member-Contributed White Paper entitled “Knowledge Management: A Strategic Role Change for Legal Information Professionals (http://epubs.iltanet.org/i/87421/32). Steve can be found on Twitter: @lastrst, and @privatelawLibs and Linkedin: http://www.linkedin.com/in/salastres. 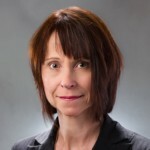 Cheryl Niemeier is Director of Knowledge and Research Services for Bose McKinney & Evans LLP in Indianapolis, Indiana. She received her Master of Science in Library Science from the University of Illinois, Champaign-Urbana in 1986 and her Bachelor of Science in Education from Indiana University, Bloomington, Indiana in 1981. Cheryl has held multiple professional leadership positions in local, regional, and national library associations and is incoming vice-chair of The Private Law Libraries Special Interest Section of AALL. She has been a presenter at multiple professional association conferences and continuing legal education courses and has authored several articles and seminar publications. Cheryl writes on technology use for attorneys and researchers for the firm’s Bose Law and Technology Blog. 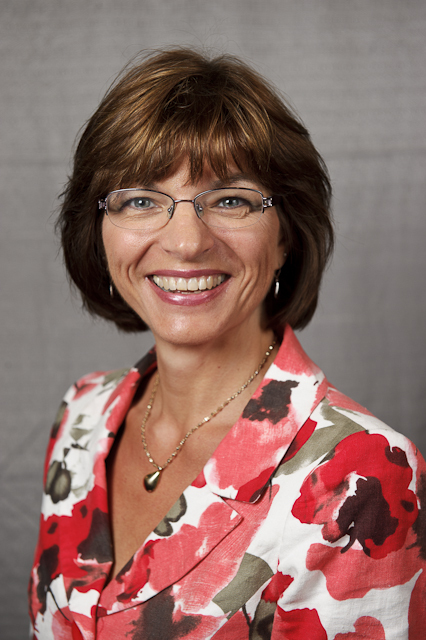 You can follow Cheryl on Twitter @CherylNiemeier and find her full profile LinkedIn here. 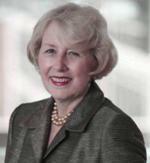 Jean P. O’Grady is currently Sr. Director of Research and Knowledge Services at DLA Piper US, LLP. She has over 25 years’ experience developing strategic information initiatives for large law firms. She holds a J.D. from Fordham University School of Law, an M.L.S. from St. John’s University and a B.A. in History from Fordham University She is a member of the NY State Bar. She has previously held director positions at WilmerHale in DC and Shea & Gould in NY. She has been an adjunct faculty member at the graduate schools of Library and Information Science at St. John’s University and Long Island University where she taught legal research courses. She is Chair Elect of the Private Law Libraries Section of the American Association of Law Libraries and a past President of the Law Library Society of Greater New York.. She is a frequent author and speaker on the transformation of libraries, digital contract licensing and negotiations, knowledge management, library management issues and legal publishing issues. She has spoken at programs sponsored by the Information Industry Association, the Association of Newsletter Publishers, Practicing Law Institute. West Publishing, Price Waterhouse, LegalTech, Lexis-Nexis as well as AALL and SLA. In 2011 she launched a blog “Dewey B Strategic” which focuses on promoting awareness of the strategic importance of librarians , libraries and knowledge managers to the organizations they support. The blog was recent honored by ABA Magazine as ranking the ABA Blawg 100 best law related blogs. The blog can be found here. Arin Reeves is the President of the research and consulting firm, Nextions (pronounced as “connections” without the “co”), a new way of seeing and doing leadership and inclusion. Before she became a consultant, Arin practiced law for several years and also served as an Adjunct Professor at Northwestern University where she taught classes on law and society. Arin studied business at DePaul University’s College of Commerce, attended law school at University of Southern California and received her Ph.D. in Sociology from Northwestern University. Arin has designed and led several comprehensive research projects on inclusion in the workplace as part of her education, an adventure she loved enough to entice her to choose a career that integrated the research aesthetics of her doctoral work with the advisory impact of her practice as an attorney. Arin’s book, The Next IQ, has been a publisher best-seller since its release in January, 2012. Arin has been featured on NPR for her work on inclusion in the legal profession and is cited often in online and traditional media as an expert in leadership and inclusion in workplaces. She is a Fellow of Leadership Greater Chicago (class of 2003). In 2010, she was recognized as a Rising Star by the Anti-Defamation League, and her column “Diversity in Practice” was recognized by the Herman Kogan Media Awards for excellence in journalism. 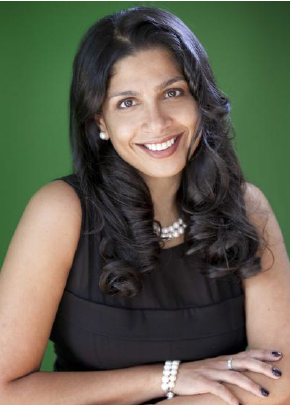 She also serves on the Boards of Directors of several civic and not-for-profit organizations. Arin lives in Chicago with a husband who has an amazing sense of humor and two children who have unlimited energy. She is an avid amateur photographer and has been “outed” in the Wall Street Journal as a professional addict of all things politics. 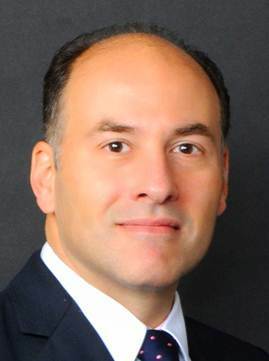 John D. Rosero is Vice President, Chief Legal Officer and Secretary of Prudential Annuities Distributors, Inc., a Prudential Financial company. Since joining Prudential in 1997, Mr. Rosero has served in various roles of increasing responsibility, including corporate counsel to the Individual Life Insurance business unit, Agency Distribution sales channel, International External Affairs and Pruco Securities. Also, he served as Vice President and Chief Compliance Officer for Prudential’s Group Insurance business unit. Prior to joining Prudential, Mr. Rosero was the Chief of the Civil Litigation Section and Assistant Corporation Counsel in the Office of the Corporation Counsel for the City of Newark, the largest municipality in the State of New Jersey. He previously served as a Judicial Law Clerk in the New Jersey Superior Court. In addition, he was a Senior Fellow in the Division of Global Affairs at Rutgers University and an adjunct professor at the Rutgers Business School. The Chief Justice of the New Jersey Supreme Court appointed Mr. Rosero to the Court’s Committee on the Rules of Evidence, which makes recommendations and drafts proposed revisions to the rules of evidence. Further, the American Bar Association appointed him as Vice Chair of the International Trade Committee. Mr. Rosero earned a Ph.D. in Global Affairs from Rutgers University, LL.M. in Corporation Law from New York University Law School, and J.D. from the State University of New York at Buffalo Law School.